WARNING: This post is going to go up as a Vent! Proceed with caution! As most of you know, I am a recent survivor of Ovarian, Uterine, and Cervical Cancer. Being sick for so long and also having a tumor in my uterus the size of a softball, left me needing to lose "cancer baby weight". My body thought I was pregnant, so obviously my tummy stretched. Also being flat on my back for months made me lose all my muscle mass. That being said, I am very very health conscious. Once you have Cancer, you are more at risk to get it again. 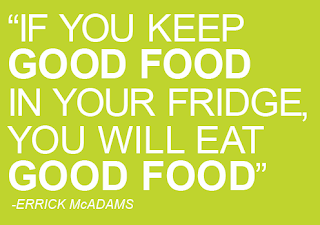 A way to fight against future problems, is to eat right and exercise. 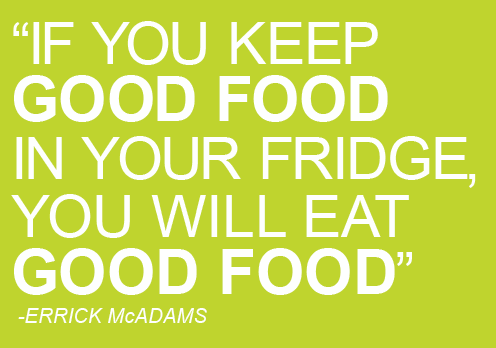 However, I believe diet is the most important. I think so many people get it wrong, and think if they exercise is enough. This is FALSE! Did you know that 80% of the food in traditional supermarkets are full of Genetically Modified Ingredients? 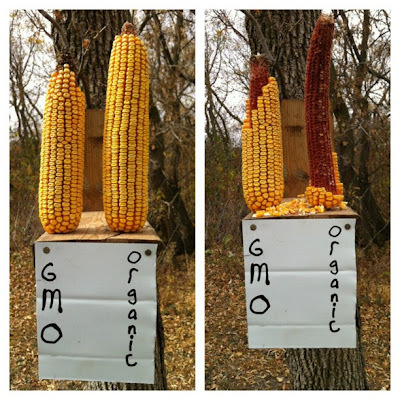 Do you know what GMO's are? In fact, if you go stand outside a grocery store and ask people if they know what GMO's are, they don't even know! Believe me, I have done it. If you don't know what they are, you will learn soon enough. 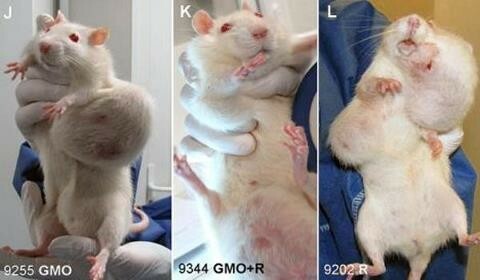 Please take a minute and read about the effects of GMO's on the human body. GMOs and Health – The effects of GMO Ingestion on The Human Body. Here are the effects of what happens to mice when fed only GMO food. As a matter of fact... the Animals are smarter than we are. Here is a photo of an experiment done. Two ears of corn were put out for the squirrels and birds. 1 week later, here are the results. Even the Animals are smarter than we are. Think you are fine? How about your children? Here is a little info about baby formula: Gerber has 48% GMO soy in their formula, Enfamil has 49% GMO soy, Similac has 42% GMO soy, and Parent's choice has 66% GMO soy. Yum... Round-up soaked soy in your baby's food. source: underground health. Look, the fact of the matter is, GMO seeds are made to resist all pesticides. So all that supermarket produce that Walmart keeps advertising? Would you like a little pig in with your oranges? Yes it is that great. How about a big salad of round-up? Don't believe me? Do just a little research and you will be shocked. 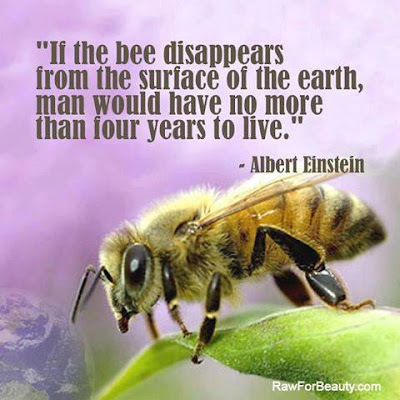 They are also killing off our honey bees rapidly. There is a reason we have a huge health epidemic here in America. Nothing is labeled unless it is really really bad, and even then we still buy it. When is the last time you ate fast food? 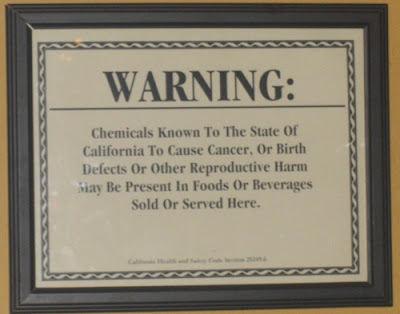 Next time take a second and read the warning signs that are in each restaurant. They hide them the best they can, but the signs clearly read: food sold at the location may cause cancer. At least here in California. Kraft Mac & Cheese Warning Label Published by NY Times. Am I getting your attention yet? So why do we buy it? I personally have stopped. I only buy organic, local, in season produce. I go a step further and try to make everything myself if possible. 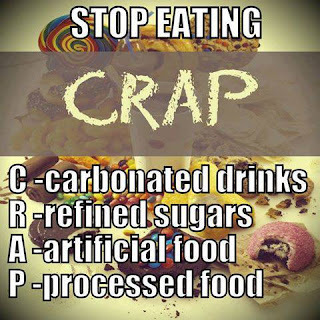 Processed foods are just as bad and if you are making them yourself, you know what is in them. 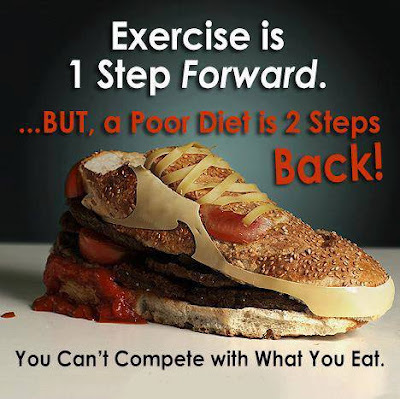 We need to go back to the basics and stop all this fast food. It is the only way. With convenience comes a price. 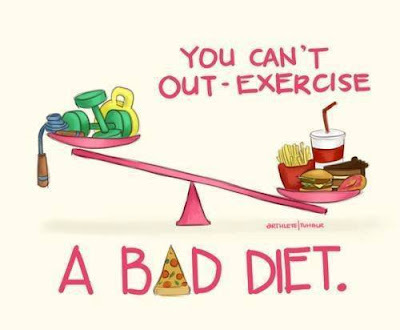 Are you willing to die over that burger and soda? The truth is once you stop, you are going to feel pretty sick at first. That is detox. Your body is used to those chemicals that cancer and so many other diseases feed off of. You will crave so badly, but if you can get passed the first week, it gets easier and easier. 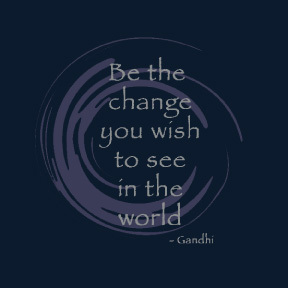 How do we change things? Go to Farmer's markets and buy organic! Whole foods, Jimbo's, Henry's, and Sprouts are all great sources. You are pretty safe to buy most of what they have. Avoid the main chains. Especially walmart. Most of all make sure your local government knows you want GMO's labeled. Fight. 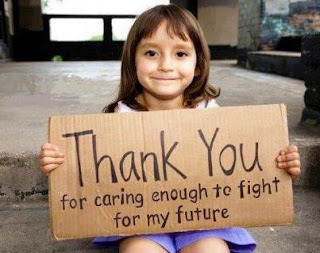 If not for you, for our children's future. For more eye opening information. Feel free to check out these informational articles. They are not long and if they don't change your way of thinking, then nothing will. The truth behind what is in hot dogs. Harvard scientists urge people to stop drinking lowfat milk. More than half of Meat in America contains antibiotic resistant bacteria. 10 foods that are sold in the U.S. but banned in other countries. REVEALED: How a Big Biotech Corp is Controlling the Government — Completely Legally! I have so many sources here it is hard to list, but a big thanks to Underground Health for spreading truth and uncovering lies.